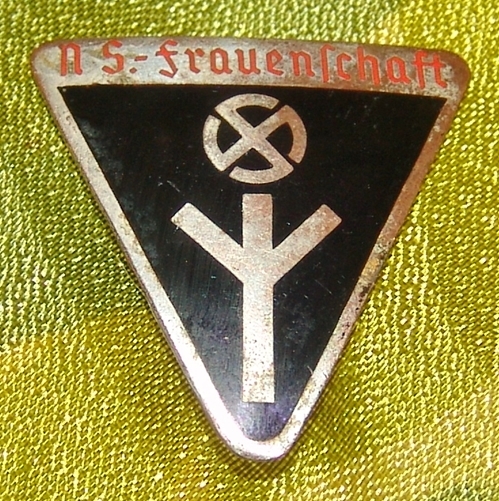 Categories: Cloth Insignia, German. Tag: luftwaffe. 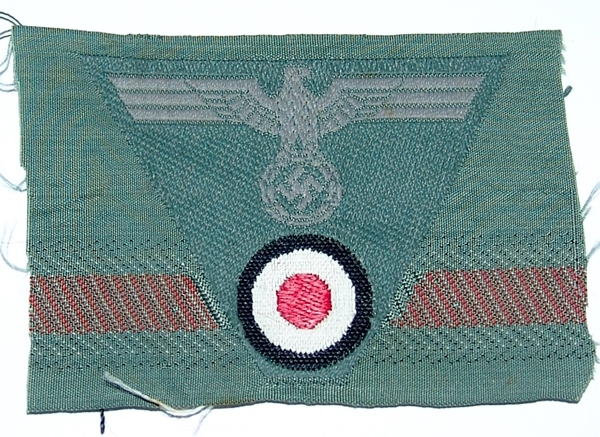 Luftwaffe Breast Eagle. Has some moth nips to edges. See photos.